It’s almost Valentine’s Day and the teachers have assigned work for the parents lol (momwork). Gives me an excuse to craft with the kiddies. It seems like my daughter’s Preschool class has more projects than my son’s Kindergarten class. 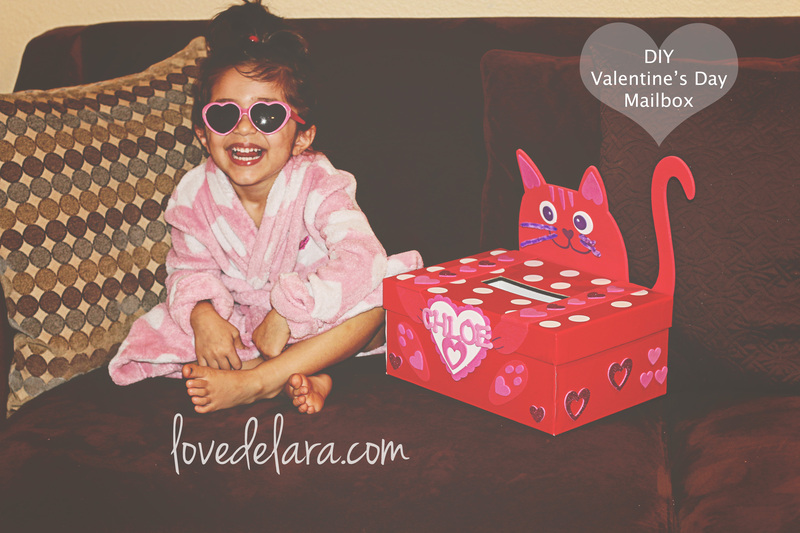 We had to get Valentine cards for both classrooms and make a mailbox for my daughter’s class. 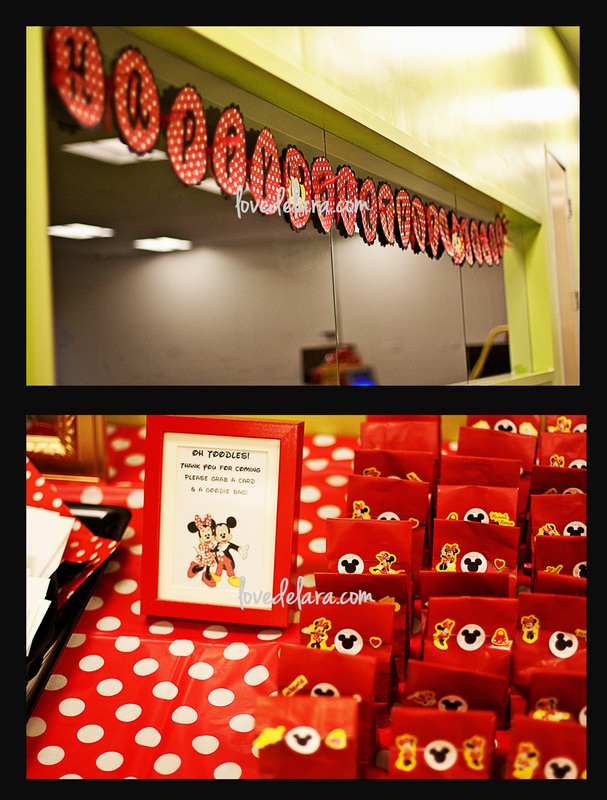 I re-used the centerpiece boxes I had from her birthday (Minnie Mouse Birthday blog post) which was originally meant for V-day mailboxes. We went to Target and bought a foam sticker kit in the shape of a kitty for $5.00 and decorated the box. It turned out really cute and was done in about 30 minutes. Fun, fast & easy. Just got done grocery shopping and bought all my meats for the week. I like to leave out what I plan to cook for the day and freeze the rest so that it remains fresh when I pop it out during the week. 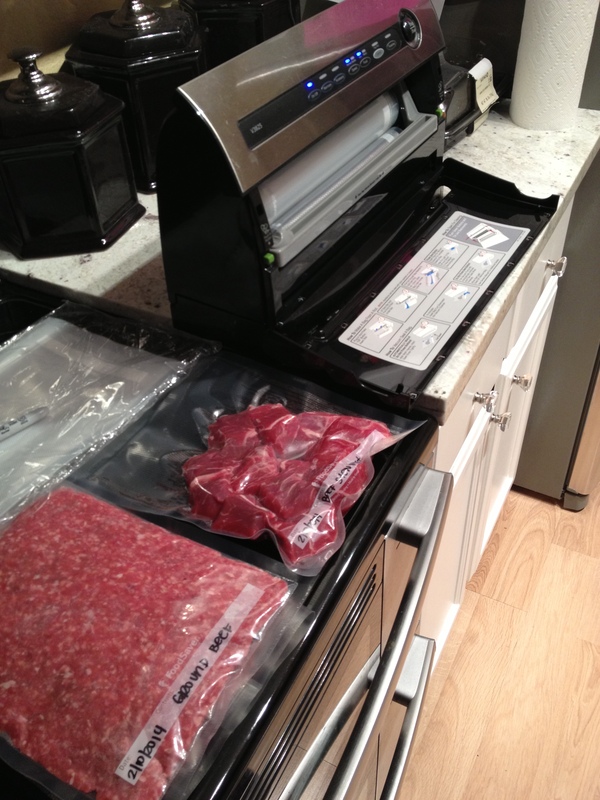 I love to use my Foodsaver when I do this because it vacuum seals the meat and keeps it super fresh. This saves you extra stops to the grocery store because God knows how tough it can be sometimes making a “quick” stop into the store with two kids. One quick stop turns into a “I have potty” or ask mommy to buy a million random things you don’t need. 3. Freeze meats that are unused and flatten out as best as possible for a quick defrost (especially ground beef). If you have the luxury of going on the daily then obviously fresh is best! If you have a hard time giving it to your child..I would recommend mixing it with something that has a strong flavor like the Odwalla – Strawberry C Monster juice which is super concentrated & sweet. Omega-3 Fatty Acids are great for kids & adults. 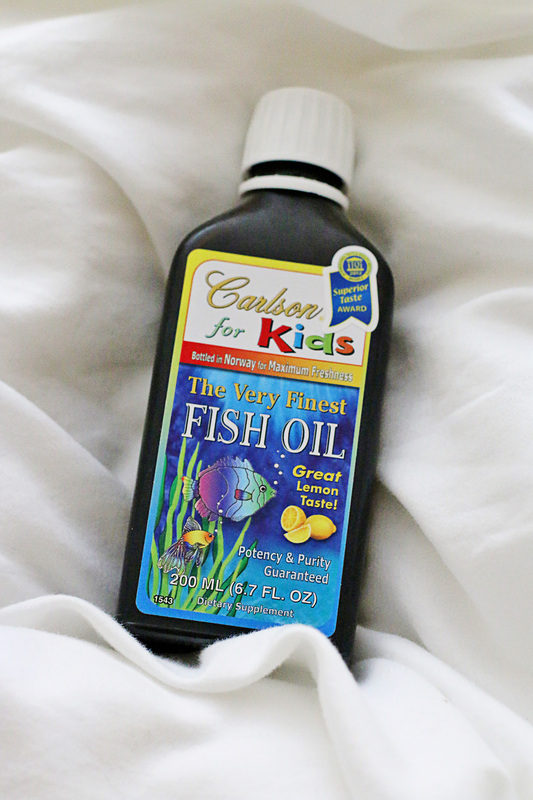 There are many physical benefits to taking fish oil regularly and I highly recommend a good quality one like Carlson’s which can be found on Amazon. I read on webMD that it could possibly help children who suffer from ADHD by helping to reduce their hyperactivity. I give my kids a 1/2 teaspoon every morning and they are usually the ones who remind me to give it to them lol. Fun fact: one time the bottle shattered all over my kitchen floor and the smell of fish lasted for a long time…I made the mistake of mixing the clothes that had fish oil on them with regular laundry and my entire load permanently smelled like fish. Word of advice…dispose of your clothes if it ever gets on you lol. 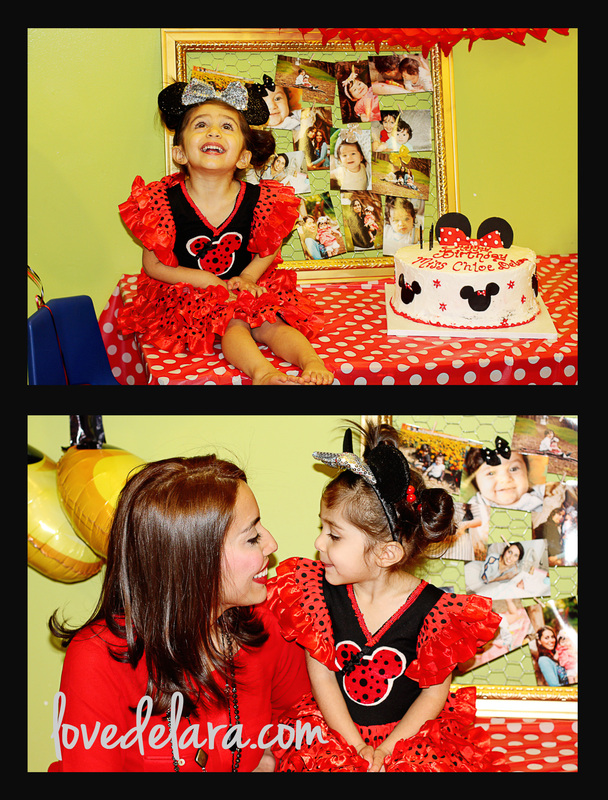 My daughter turned 3 last week and she really wanted a Minnie Mouse party so Mommy did her best to make that happen! The party was a huge success and she really enjoyed herself. 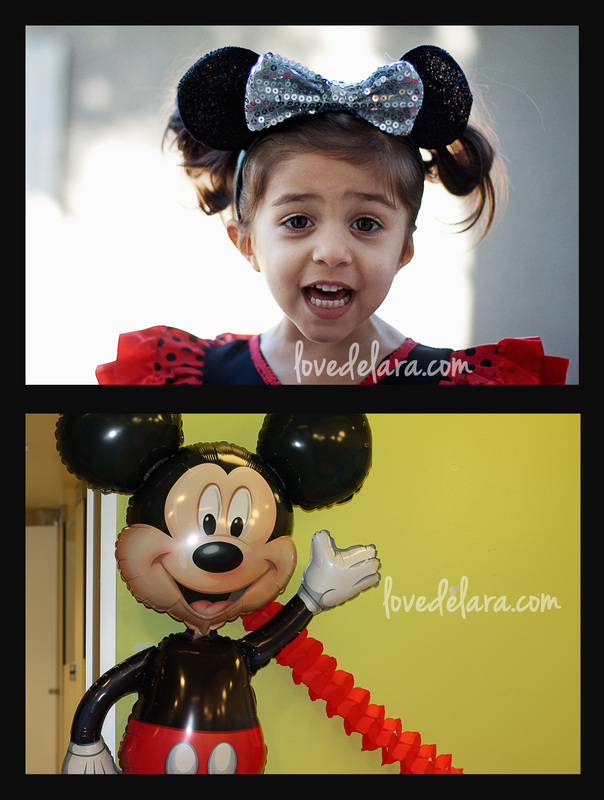 I did the classic Minnie theme – Red & Black. I had a Spanish/Flamenco dancer costume in her size which happened to be red with black polka dots. I deconstructed the dress and cut the fringes it had hanging from the collar. I went to Michaels and purchased red with black polka dot felt to cut in the shape of Mickey (found the shape online and used as a stencil) sewed on the dress. I sewed a white piece of felt behind the red & black polka dot Mickey so that it stands out. After that I decided to add a little bow that I removed from one of my daughter’s hair clips to make it more girly. I wanted to make some centerpieces for the tables so I grabbed a few bunches of fake yellow daises that were on clearance for $5 at Michaels…I had no idea what I was going to do with them but grabbed them anyway. Night before the party I made a pyscho mom Target run and found some red Valentine’s Day boxes and decided I would use them as a base for the centerpieces. I cut square pieces of floral foam and used a strong double sided tape to tape down the blocks in the middle of the boxes. I secured the flowers into the floral foam and since the boxes were already cut open at the top it was easy to keep them centered and standing. 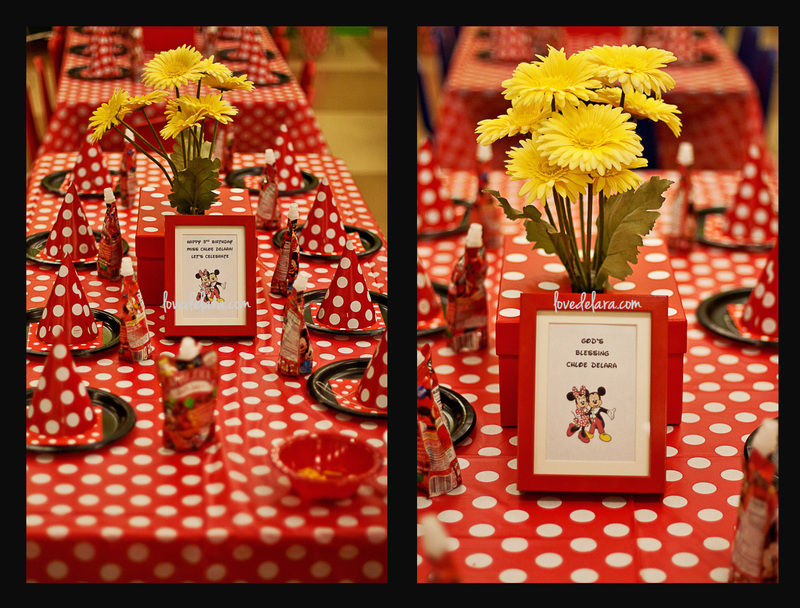 I used 1″ white Avery labels for the polka dots and VOILA! Inexpensive centerpieces. I had Ikea frames with special messages for my guests on each of the tables and by the sign in desk! A friend of mine made a Minnie themed Happy Birthday banner for the wall 🙂 (saved me a lot of time). I have such a hard time getting Thank You cards out after the party so I decided to get them ahead of time from Tiny Prints with a special message to my guests to take with them along with a goodie bag for their kids. BOOM – no more after party stress over thank you notes. I had a chicken wire frame as decor with photos of my cutie from birth till now…I normally use it for her hair bows! The look on her face was priceless!! Recently photographed my beautiful sister. She is starting her makeup business and asked me to help her with her business cards, logo & head shots. Here is my favorite shot of her. You can follow her on Instagram (@_deebssmua) to get the latest! She has a true talent when it comes to makeup.